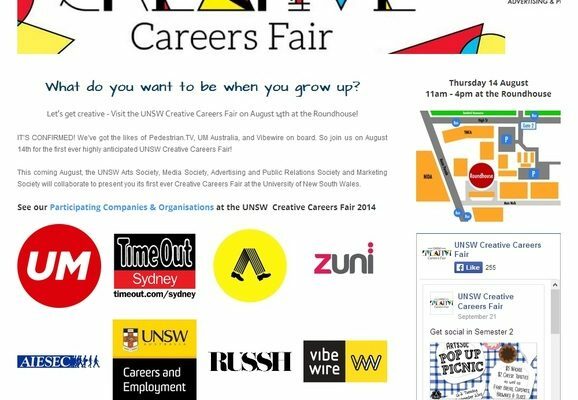 The UNSW Creative Careers Fair website by Roydon Ng. If you would like a SEO friendly and responsive website compatible with mobile, please contact Roydon Ng. Roydon Ng offers competitive rates tailored for your media and IT project needs.